Finding a new job can be a long drawn out process and after being out of work for a long period of time you might be tempted to settle for just about anything. Unfortunately, if you are not patient to wait for the right position, you can find yourself at a job where you are not satisfied and be on the street looking for yet another position. 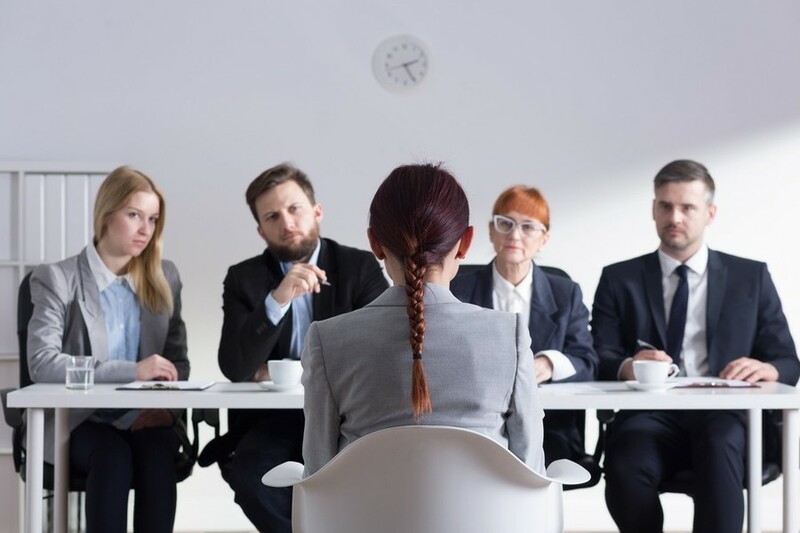 This article contains a few tips for job seekers on how to improve your job search in order that you might find the best work for you and want to remain at that place of employment for an extended period of time. The first tip for job seekers on how to improve your job search is to know yourself. This means to assess your abilities and personality in order to know what type of job you are best suited for. This principle is called person-job fit. Person-job fit is the extent to which a person fits a job opening and the job opening fits the person. Taking time to know your personality, knowledge and skills, and personal values will help you find a fulfilling career that you can stick to for the long run. A second tip for job seekers on how to improve your job search is know what kind of company or organization you want to work for. This principle is called person-organization fit. Person-organization fit refers to the extent to which a person's ambitions and values match up with the vision, strategy, and values of a given organization. Before you take a job, take some time to learn about the prospective company; where they want to go and what they stand for. A third tip to for job seekers on how to improve your job search is to know your preference in supervisor personality and leadership style. One of the factors of employment that led to higher job satisfaction and organizational commitment was how much support the employee received from the employer. No doubt different bosses have different personalities and leadership styles and the more you are okay with the style of your supervisor leader the happier you will be with your new employer. This principle is called person-supervisor fit and refers to the extent of similarity of personality, values, and goals between job seeker and leader-supervisor.